GUELPH, ON (December 16, 2013) – Grain Farmers of Ontario responded to the Pest Management Regulatory Agency’s (PMRA’s) call for public input on its Notice of Intent regarding bees and neonicotinoid pesticides during the 90-day comment period made available to stakeholders, which closed last week. A standardized letter was available for members to submit in response to the consultation. Neonicotinoid seed treatment is an important tool to manage risk from insect damage for the farmer-members of Grain Farmers of Ontario. 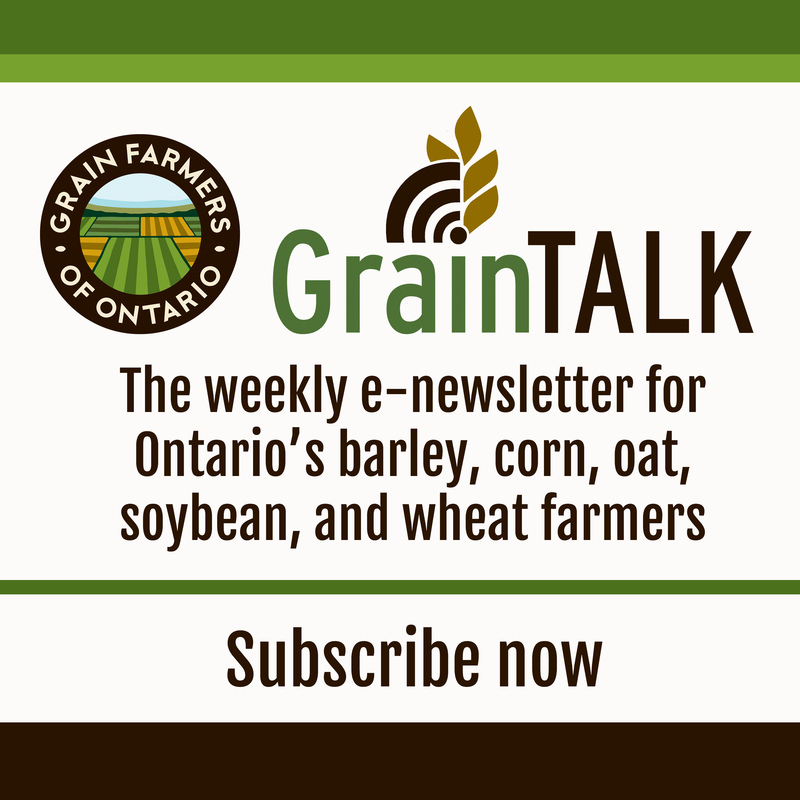 The letter requested policymakers to stay on course with a science-based regulatory process that will benefit all involved and highlighted the importance of treated seed to grain farmers across the province. 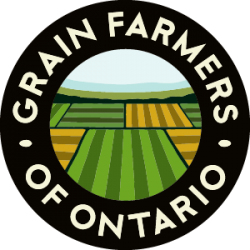 The Grain Farmers of Ontario submission is available for viewing at www.gfo.ca. The consultation period for the Notice of Intent closed yesterday. Results will be made available on the Health Canada website.